Payment: PayPal. 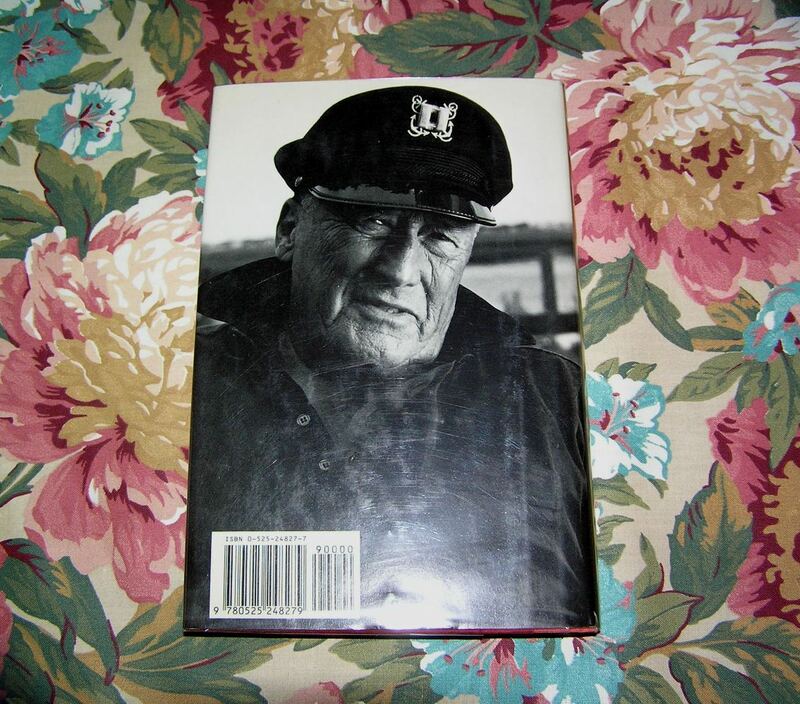 Payment must be received within 3days of purchase. 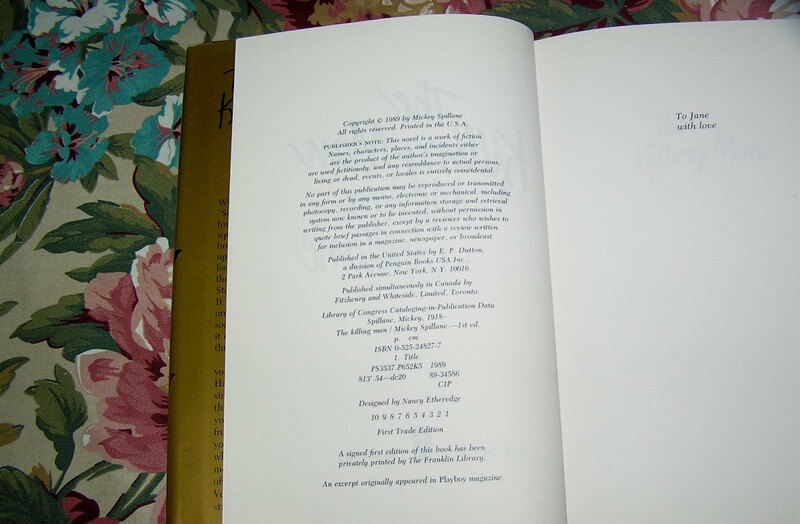 ISBN: 0525248277/Markings: First Trade Edition. Number Line 10 to 1. 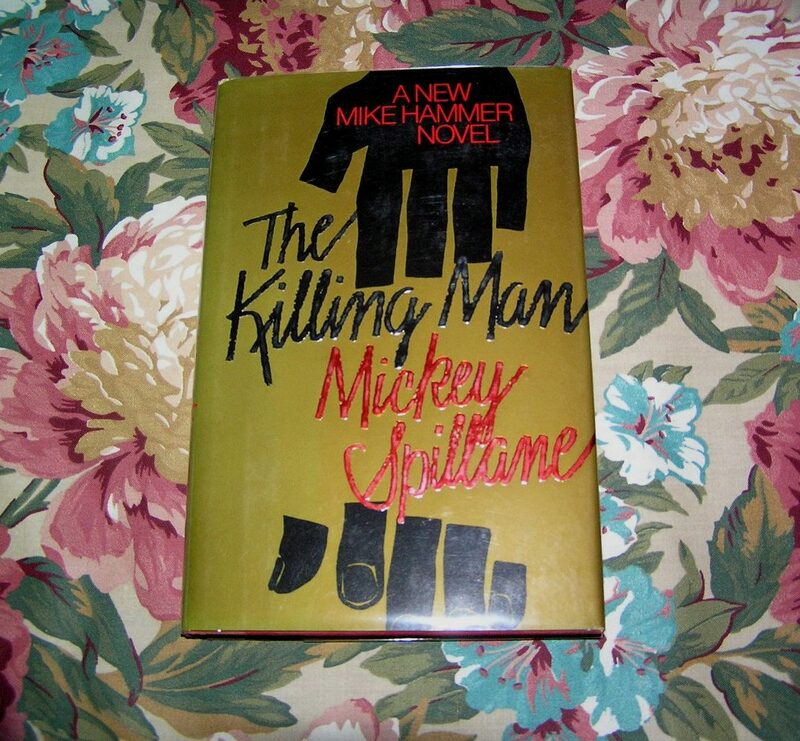 Condition: Book-VGood+/Dust Jacket-VGood+. Book: Slight bumping top/bottom spine. Dust Jacket: Shelfwear to top/bottom of spine. 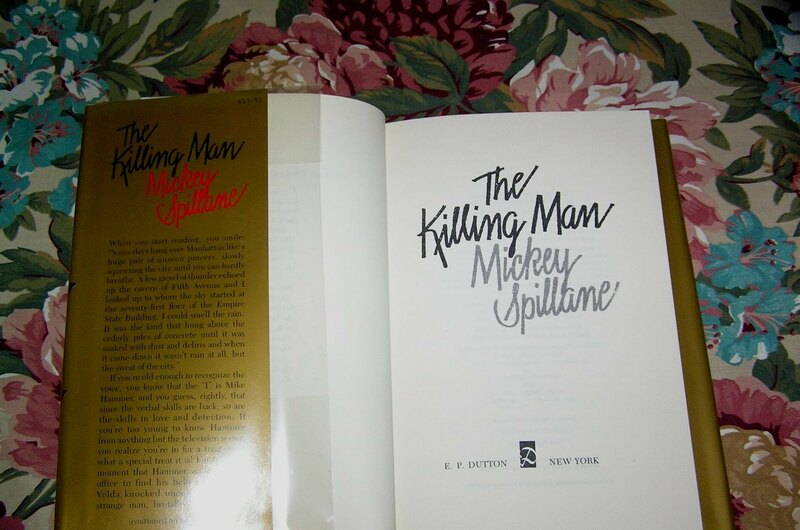 Be the first to review “MICKEY SPILLANE The Killing Man 1st Ed.” Click here to cancel reply.